A transplant from France, Anne Barbaret made the San Francisco Bay Area her home in 1995. She received her teaching certification from the Iyengar Institute of San Francisco, the oldest Iyengar teacher-training program in the United States. 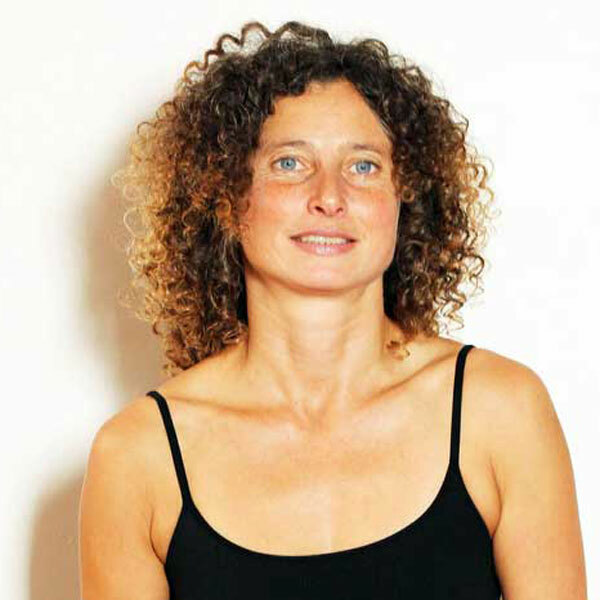 Anne regularly attends workshops with senior teachers locally, and has studied in India with the Iyengar family.